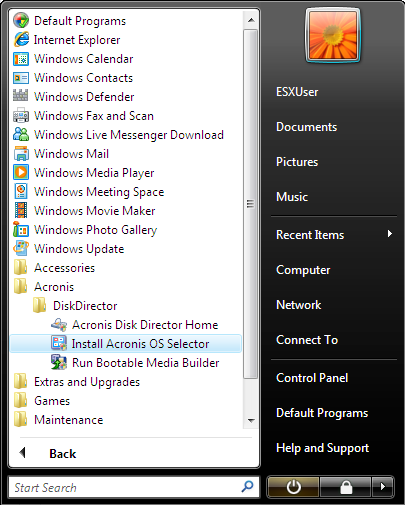 Acronis Disk Director 11 Home can be removed via Add or Remove programs (Start -> Control Panel) for Windows XP or Program and Features (Start -> Control Panel) for Windows Vista and Windows 7. 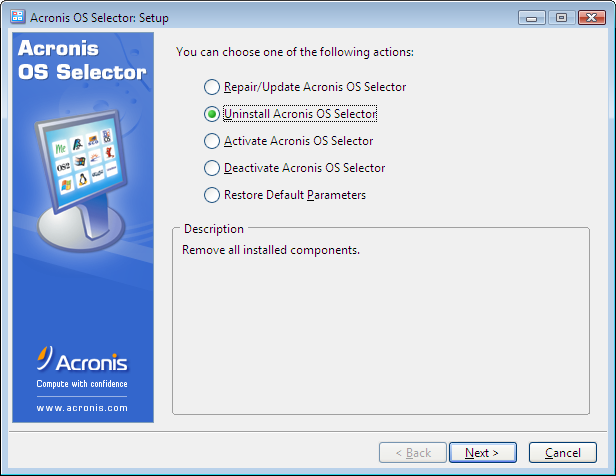 If the product fails to be removed using this way, then the special Acronis Disk Director 11 Home Cleanup Utility can be used to uninstall it. (!) 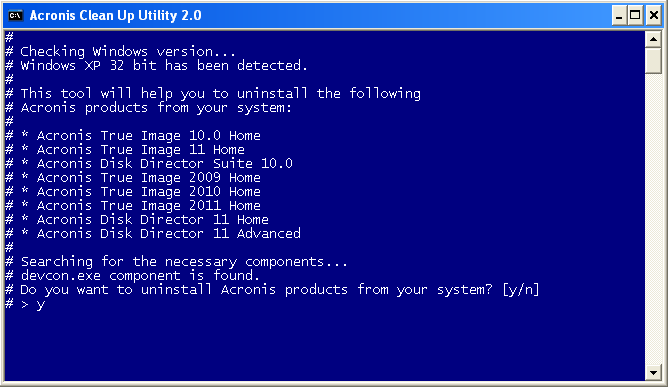 If you have other Acronis products installed, the utility will remove them as well. 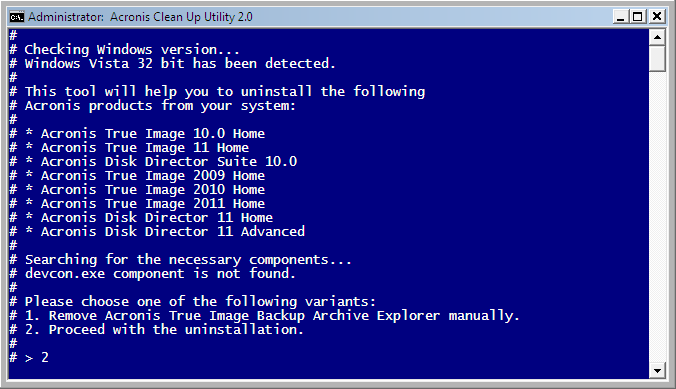 If there are, please remove them. 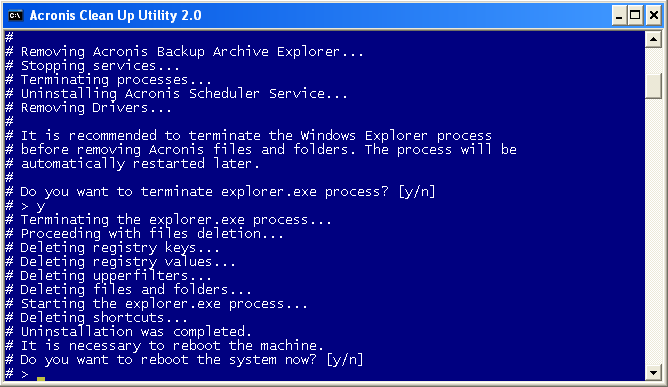 Then you can reboot the machine. (!) 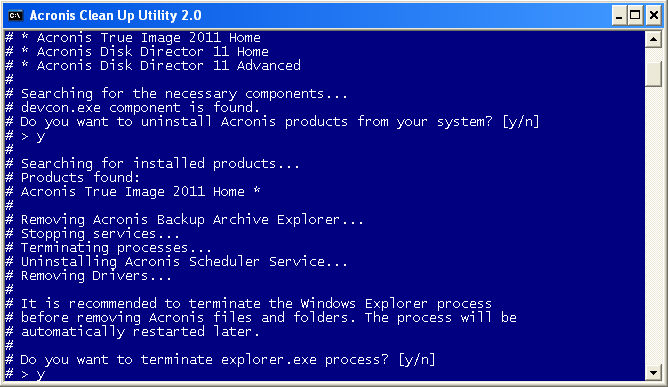 Make sure that you use the correct Acronis Cleanup Utility for the product that you have. Using incorrect Acronis Cleanup Utility may lead to unpredictable results.